During the 19th Century the Institution built up a highly significant collection of specimen’s including natural history, ethnography and antiques. This collection reflected distinguished members’ role in exploration of the wider world. 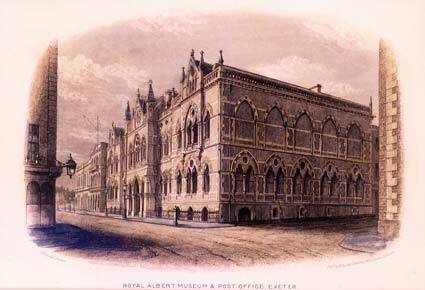 These collections were deaccessioned and transferred to form the founding collection of the ‘new’ museum in 1868. Display and Library open to the general public on Wednesdays 1-4pm. 6 July – 21 Dec 2018. Prospective members are welcome to come in at any time – please ring the bell. Posted in Displays, News by Erno on April 6th, 2018.